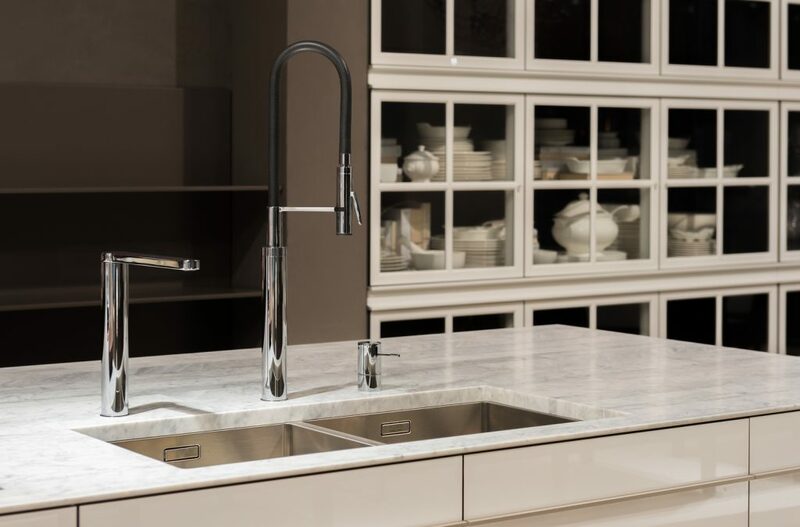 Are you remodeling your kitchen and daydreaming about beautiful white countertops? Marble isn’t the only option. White Princess quartzite is a beautiful alternative to marble and can help you achieve the look you’ve been dreaming of. A naturally occurring metamorphic rock, quartzite is created when sandstone is subjected to extreme heat and pressure caused by tectonic plate compression in the crust of the earth. The stone is mined and sawn into slabs which are later precisely cut to become countertops. 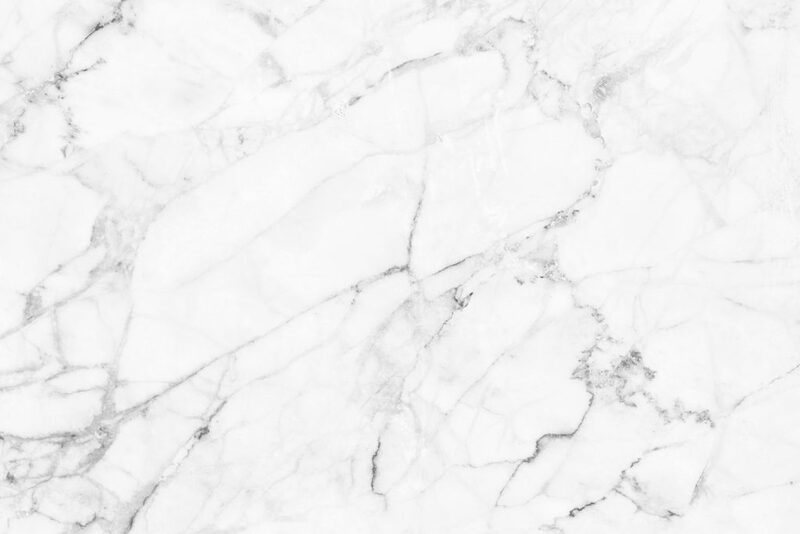 White Princess quartzite is a popular countertop choice that offers the appearance of marble in color and pattern. In your search for the perfect countertop, you may also come across White Fantasy quartzite. These are very similar and are often confused for one another. Both have veining which can sometimes be slightly more dense with White Fantasy quartzite. You may even find almost identical slabs of quartzite categorized differently with one called White Princess and the other called White Fantasy. By the same token, you may find distinctly different quartzite slabs both called White Princess Quartzite. Don’t get hung up on the name, as from one stone warehouse to the next, the naming preference can be a bit subjective and can vary. You may even sometimes see this with other natural stones such as granite and marble. You can find wide variations in the look of any natural stone and the names of specific varieties are not always strictly applied. 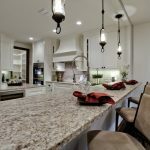 If you are working with a designer to create your new kitchen, you might want to give her a few names of samples that you looked at and liked to get started, but restricting them to looking for countertops with just one specific name can be confusing and may cause you to miss out on a great option. There are a few other quartzite colors that are great marble alternatives such as Super White, Luce di Luna and White Macaubas. 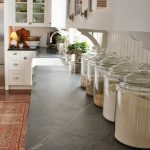 If you’re conducting your own search for the perfect countertop, you should hunt through the stone warehouses until you find a slab with the color, tone. and pattern you love regardless of the name. Quartzite can make an excellent, low-maintenance kitchen countertop much like granite – if you choose the right slab. Quartzite can be subject to etching, so be warned. It contains calcite which marble is composed of, and if the quartzite contains enough calcite it will etch. Back in the day, quartzite surfaces were actually 100% pure and contained very little calcite. They had the elegant beauty of marble but were much more durable. Due to their increasing popularity, the supply became limited. At this time, stones were introduced to the market that were labeled as being pure but contained enough calcite that they were etching when they were exposed to water or acids. Founded over 30 years ago as a marble and granite fabricator, PMI International Stone Importers have evolved and transitioned from fabrication to wholesale. Our customer service and selection process is unique to the industry. As wholesalers, our mission is to provide our customers with a wide selection of high-quality products and exceptional service at a competitive price. Though we do not sell directly to the public, we do offer homeowners a customer service and selection process which is unique to the industry. Whether it’s working directly with a homeowner, fabricator or contractor, our mission is to ensure the customer’s experience at PMI is a rewarding one. Contact us today for all your stone countertop needs.